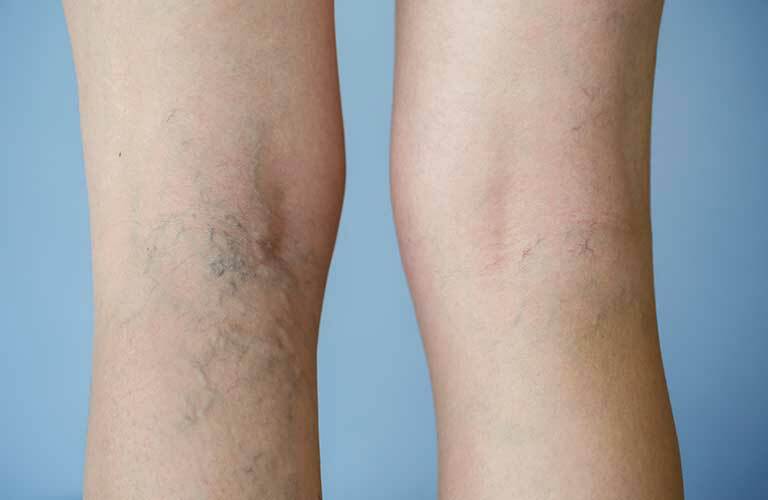 It's important to know the symptoms and risk factors related to vein conditions such as venous disease or varicose veins. Further, if you have a blood-related family member that has been diagnosed with varicose veins or another vein disease (current or past), you have an increased risk of developing a vein condition. If you experience one or more of the following symptoms it could be indicative of a vein condition. Take our self assessment quiz here. 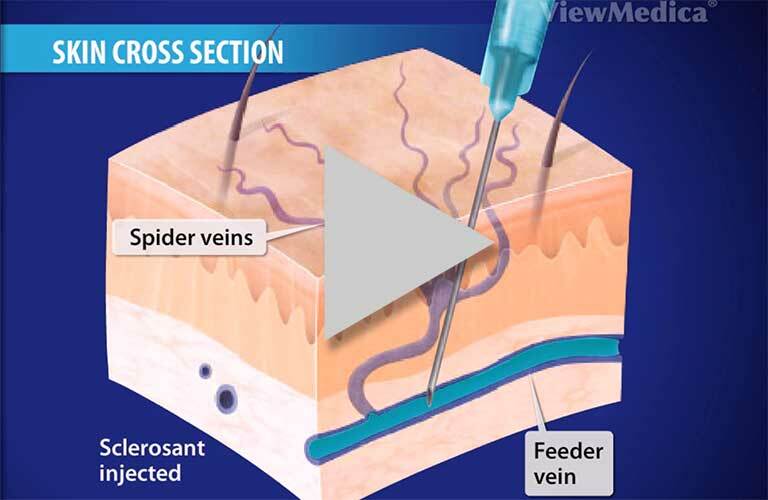 Please contact 775-325-3600 to schedule an appointment with a vein specialist.